Term Starts on Monday the 6th of May With 8 weeks of Yoga Chai and Bliss at the Rocky Bay hall. 9.30am. The term cost is $150 and bookings are essential. If you haven’t booked already please get in touch as we are almost full. And once your up you will never regret it! Wednesday Evenings 7pm – 8.30pm – Surfdale Hall Starting May 22nd. MY AUTHENTIC SELF- A BEAUTIFUL ONE DAY YOGA RETREAT. SATURDAY JUNE 29TH 8AM – 8PM – Surfdale Hall , Waiheke Island, Pick up and drop back to ferries by arrangement . All the course offered are by Pre Payment via Direct Credit. 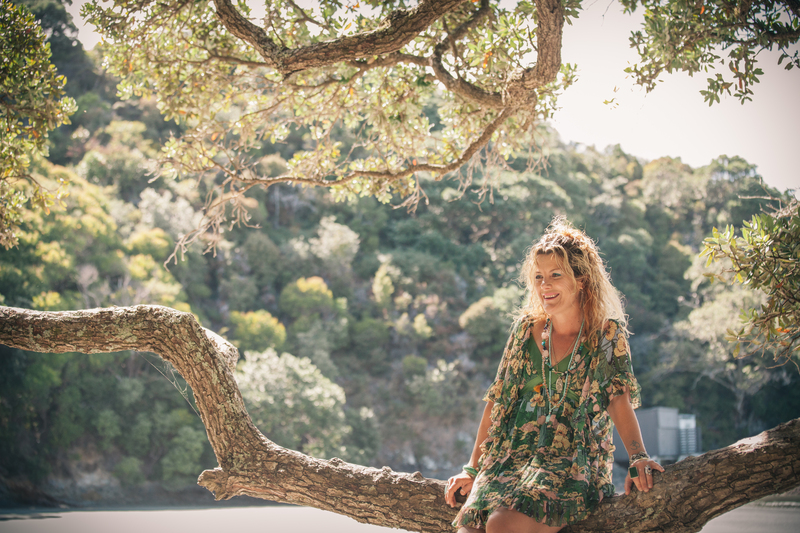 Yoga on Waiheke by Premaloka also offers private, couples’ and small groups Yoga sessions as well as private Yoga Therapy Sessions. Couples $120.00 – Classes are 1.5 hours long. Small Groups price on application and dependant on numbers.